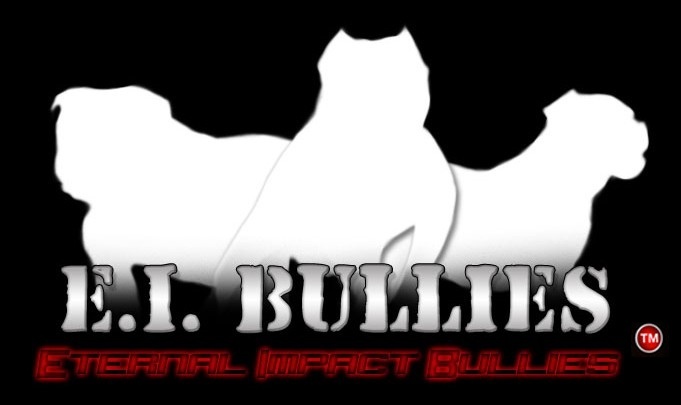 "WORKING AS A WHOLE TO BRING OUR BULLIES TO THE NEXT LEVEL"
Interested in our dogs or goals? Stay up to date with our breeding program by checking back often! // distributed by http://hypergurl.com ondragstart="return false" onselectstart="return false"